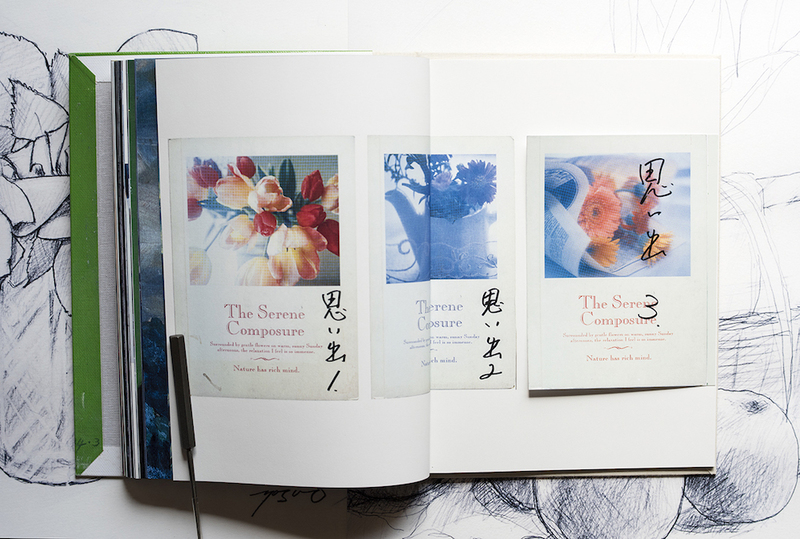 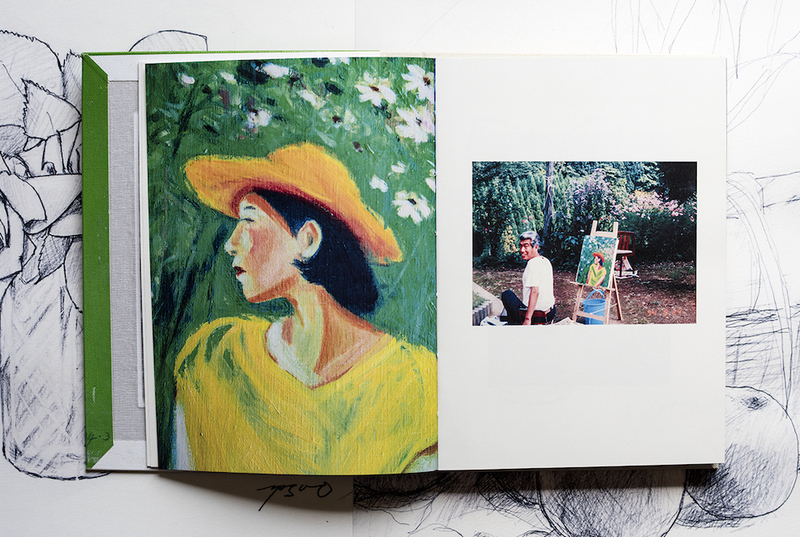 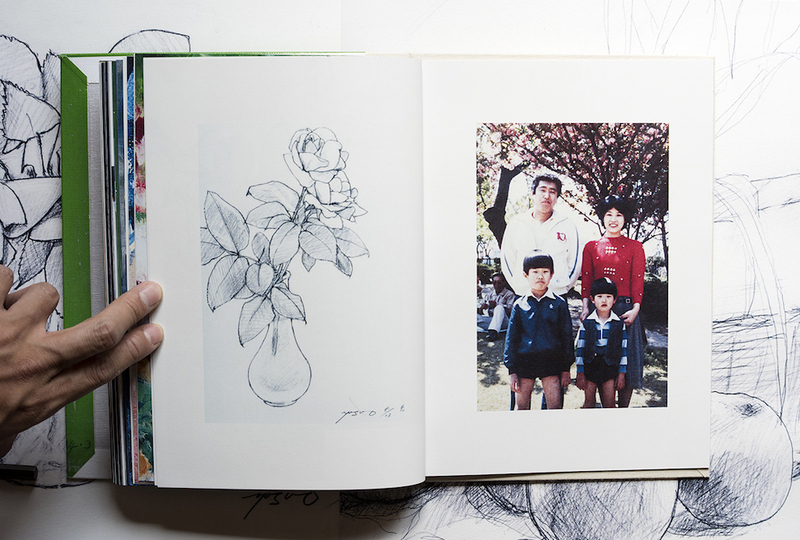 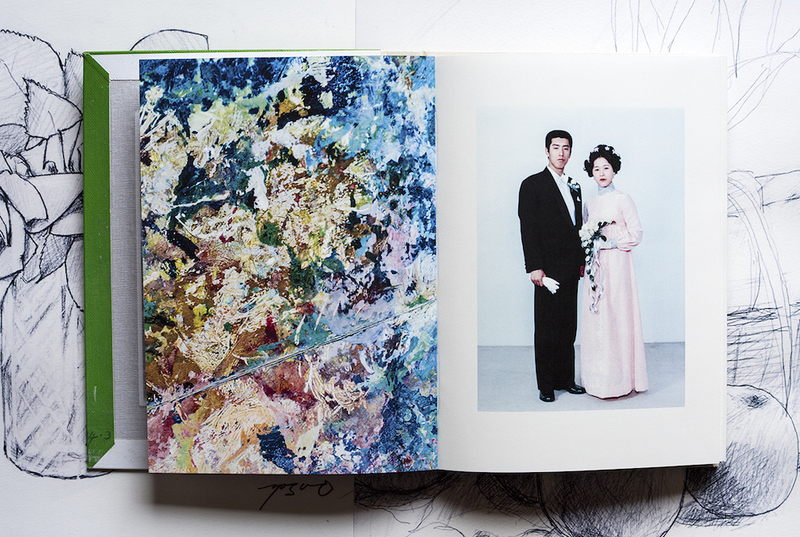 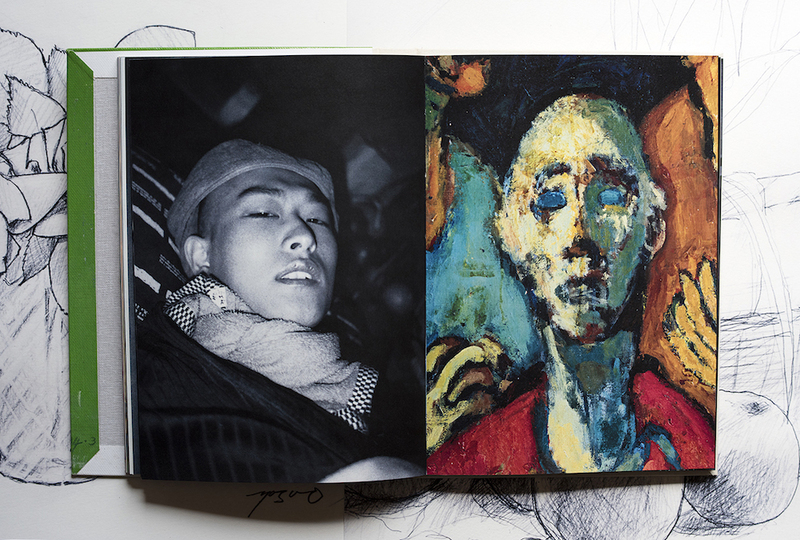 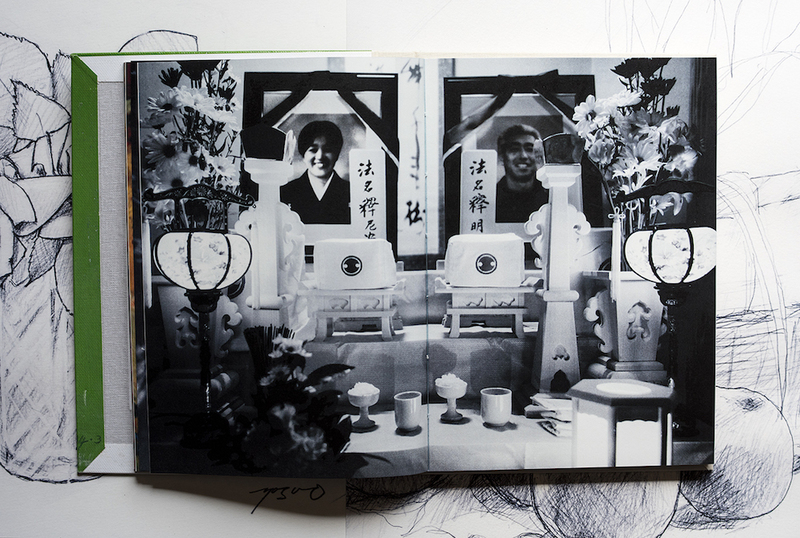 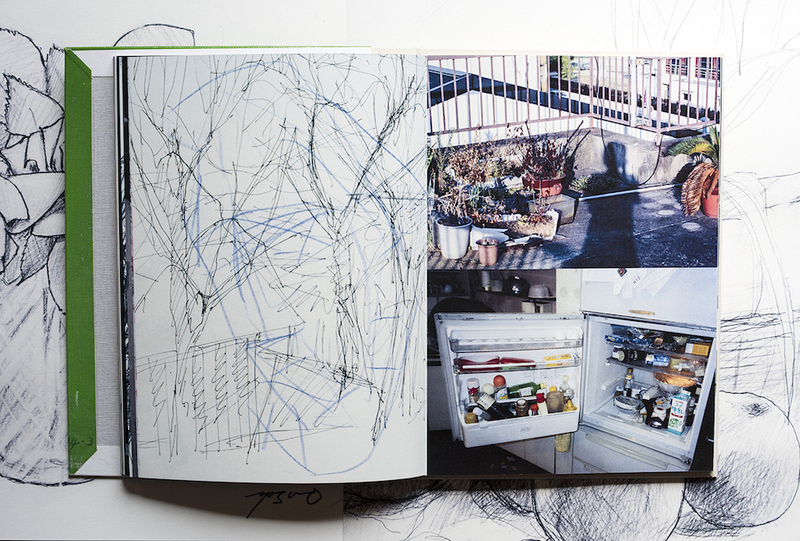 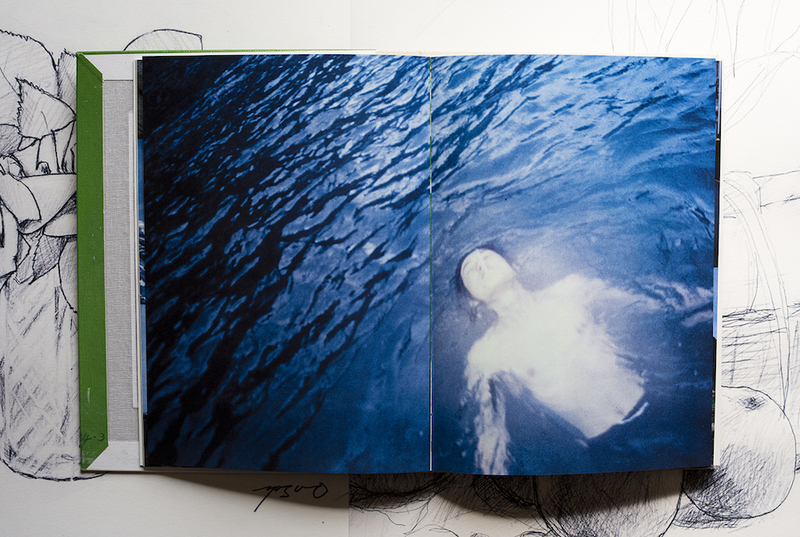 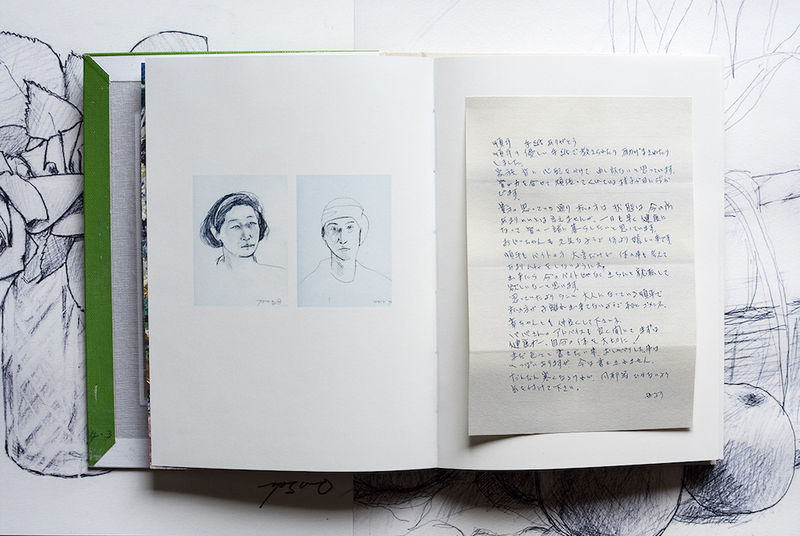 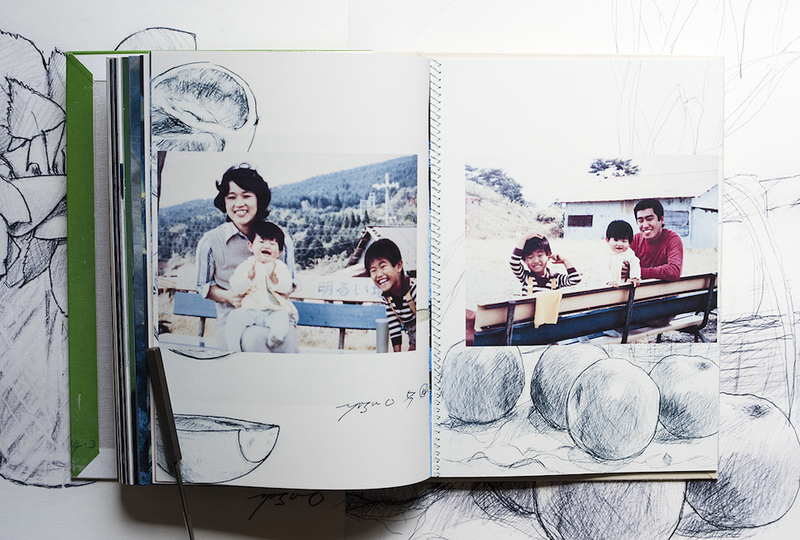 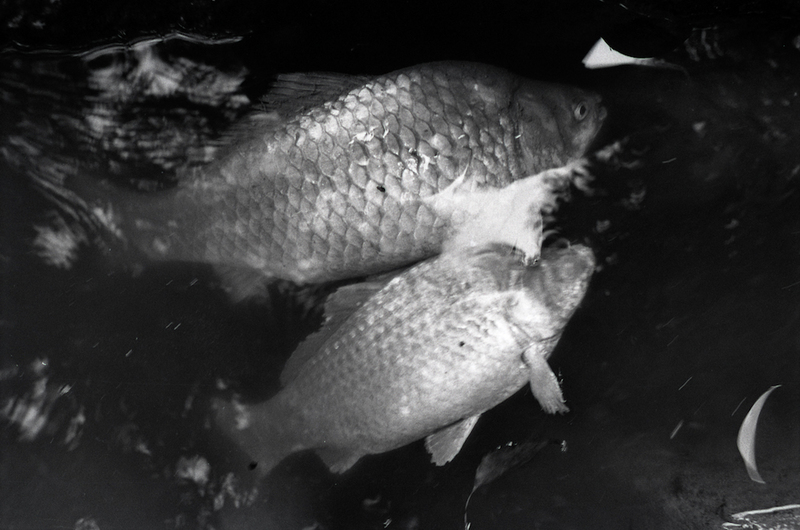 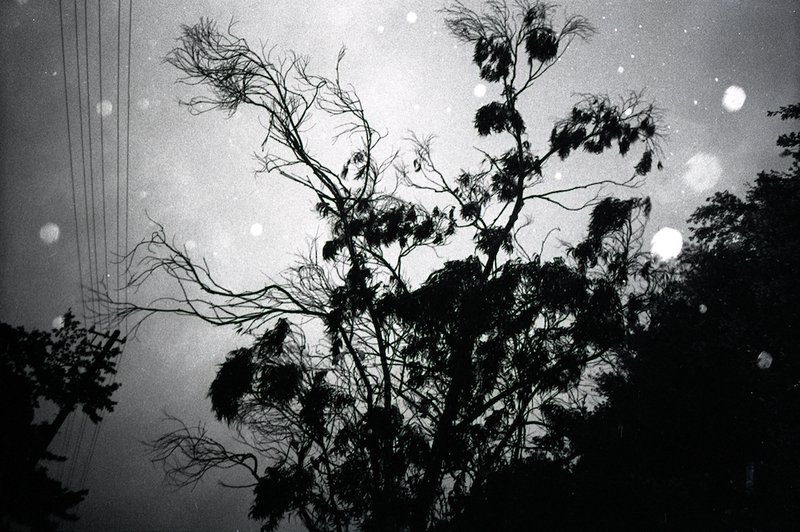 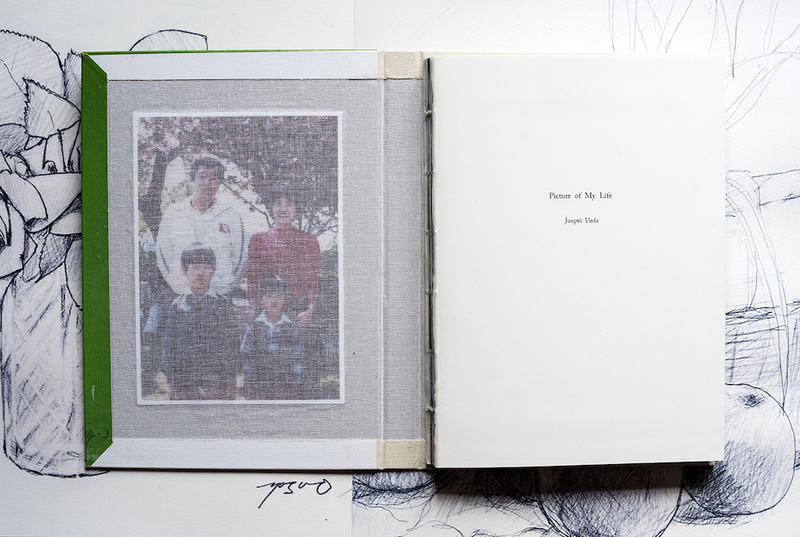 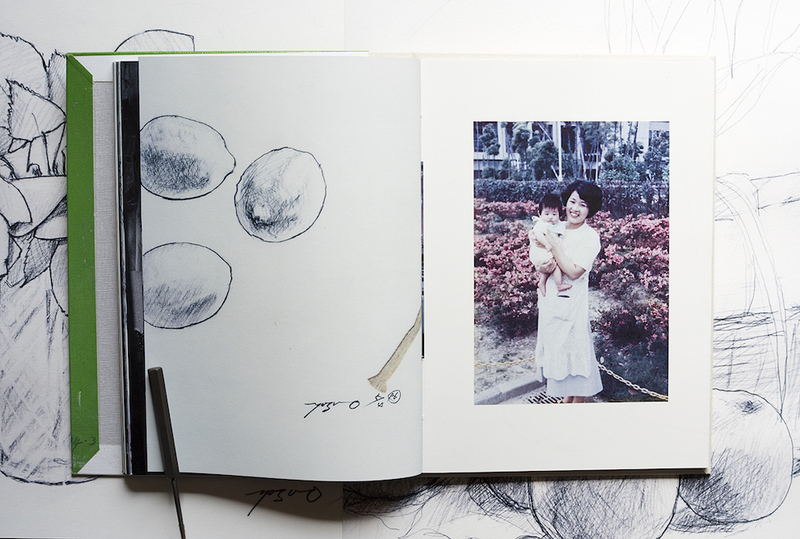 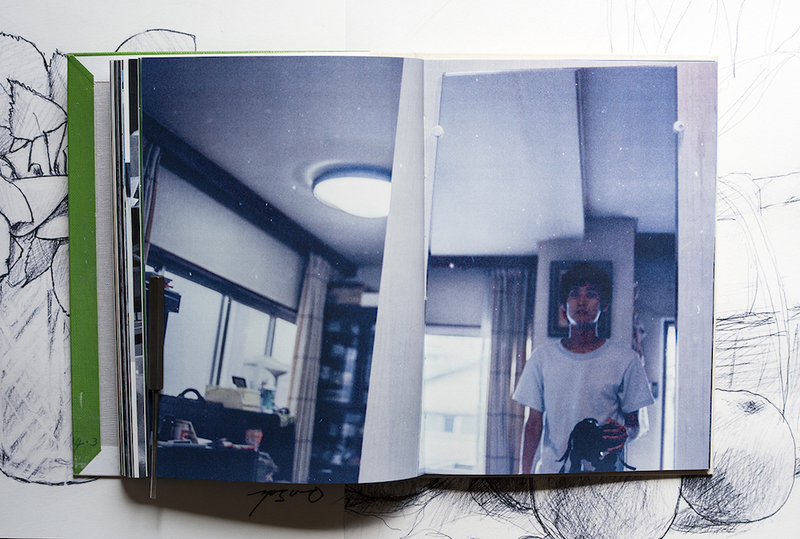 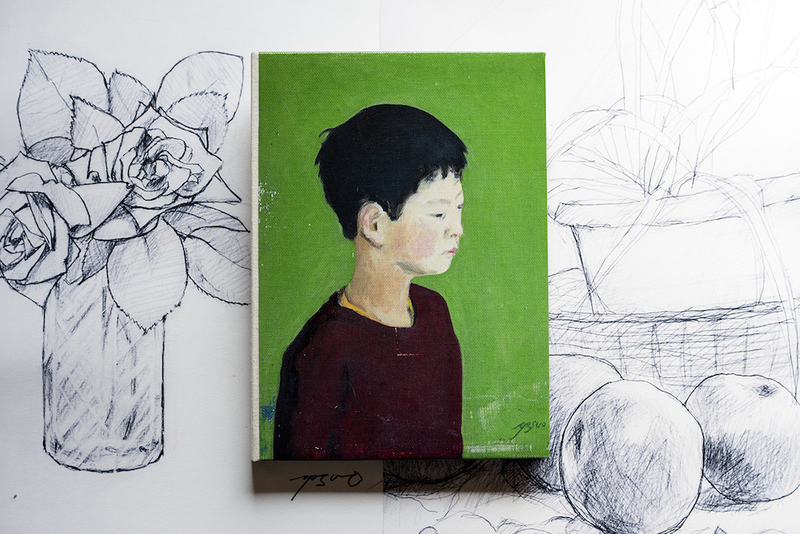 JUNPEI UEDA’S ARTISTBOOK “PICTURE OF MY LIFE” PRE-ORDER AVAILABLE NOW! 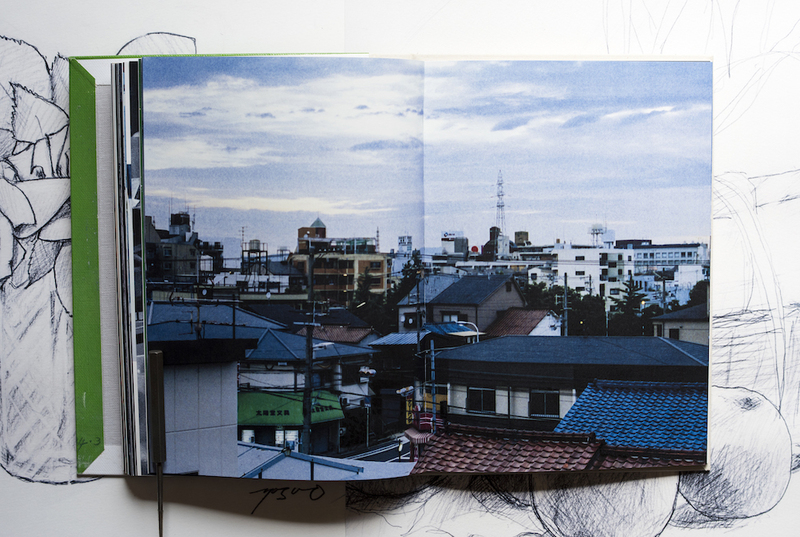 from REMINDERS PHOTOGRAPHY STRONGHOLD on Vimeo. 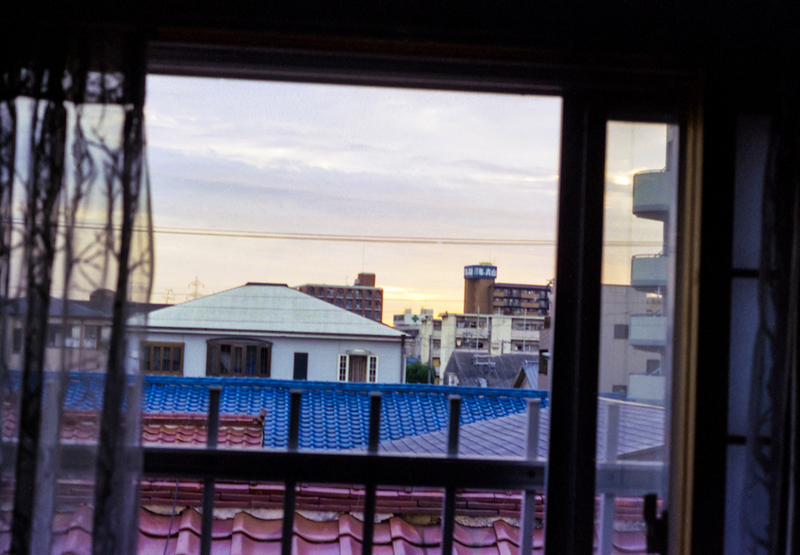 ⓒ2016 Junpei Ueda all rights reserved.